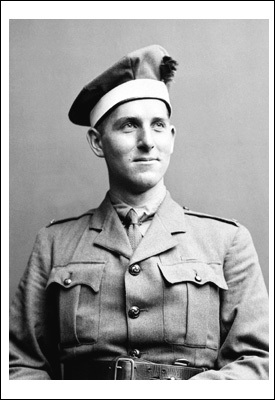 Today in Library and Archives Canada’s blog series on Canadian Victoria Cross recipients, we remember Charles Smith Rutherford, who earned his Victoria Cross one hundred years ago today for his heroic actions on the battlefield. Born on January 9, 1892, in Colborne, Ontario, Rutherford was a farmer before the war. On March 2, 1916, he enlisted in Toronto, Ontario, joining the 83rd Battalion of the Canadian Expeditionary Force as a private. He arrived in France on June 10, 1916. 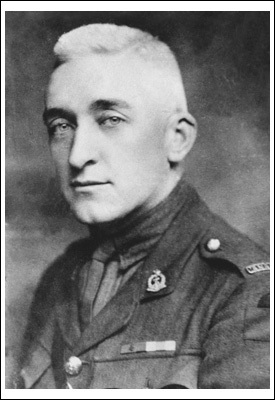 Rutherford was a decorated soldier, earning the Military Medal on February 23, 1918, and the Military Cross on January 11, 1919. He was promoted to Lieutenant on April 28, 1918. 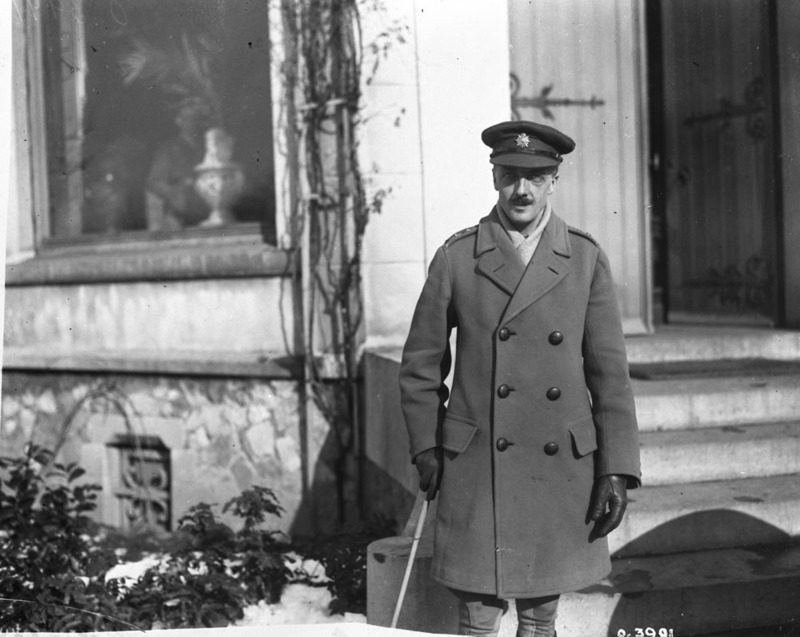 On August 26, 1918, while serving in the 5th Battle of the Scarpe, near Monchy, France, Rutherford was in command of an assault party. Finding himself noticeably ahead of his men, he observed an enemy party standing outside a pillbox. With his revolver, Rutherford beckoned them to come to him. Instead, they waved for him to approach. Through skillful bluffing, he convinced the enemy soldiers that they were surrounded. The party of 45 men, which included two officers and three machine guns, surrendered to him. After capturing the party, he persuaded one of the enemy officers to stop a nearby machine gun from firing, which then allowed Rutherford’s men to advance to his position. Beyond the pillbox, Rutherford saw that some of his assault party was held up by heavy machine-gun fire from another pillbox. With the support of the rest of his party, he attacked the pillbox with a Lewis gun section, successfully capturing an additional 35 prisoners and their machine guns. His leadership enabled his assault party to continue its advance. The bold and gallant action of this officer contributed very materially to the capture of the main objective and was a wonderful inspiration to all ranks in pressing home the attack on a very strong position. On March 20, 1919, Rutherford was discharged through general demobilization. He died in Ottawa, Ontario, on June 11, 1989, at the age of 97. 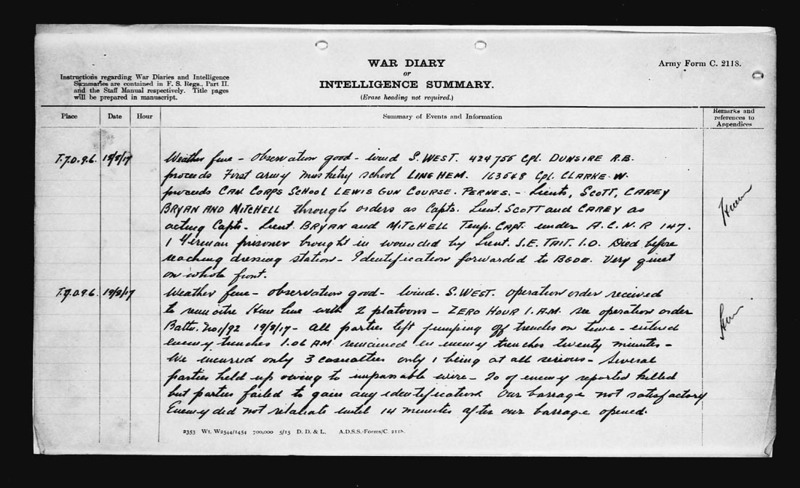 Library and Archives Canada holds the digitized service file of Lieutenant Charles Smith Rutherford. Ashley Dunk is a project assistant in the Exhibitions and Online Content Division of the Public Services Branch at Library and Archives Canada. Today we honour four Canadians who earned the Victoria Cross during the last campaign on the Western Front, known as the Hundred Days Offensive. They are Alexander Picton Brereton, Frederick George Coppins, John Bernard Croak and Raphael Louis Zengel. 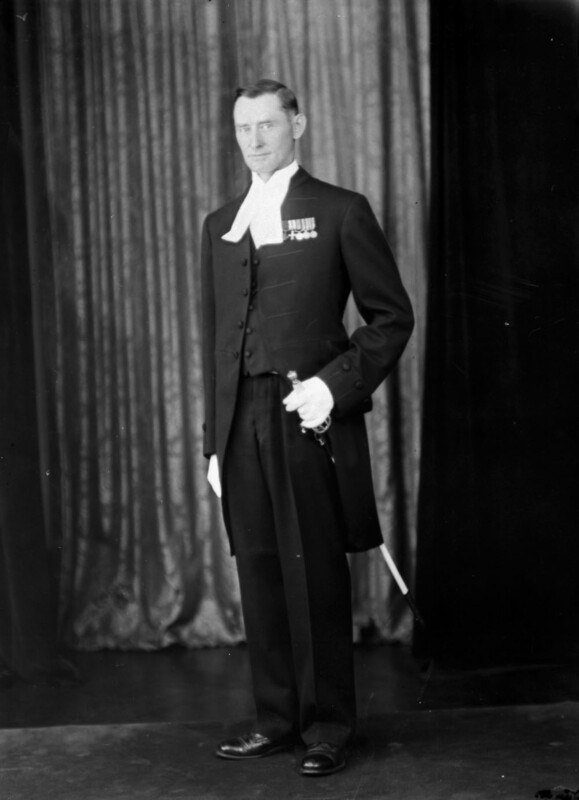 Alexander Picton Brereton was born in Oak River, Manitoba, on November 13, 1892. 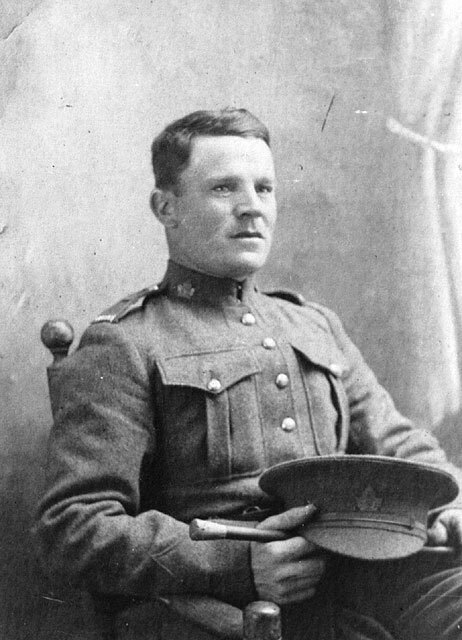 Before enlisting in the 144th Battalion of the Canadian Expeditionary Force on January 31, 1916, Brereton worked as a barber and served in the militia. In April of 1917, he was transferred to the 8th Battalion. 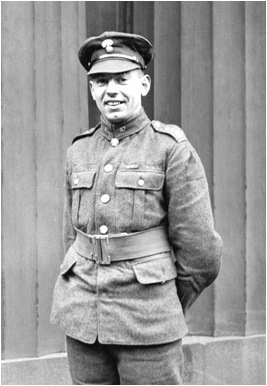 Brereton earned the Victoria Cross for his actions near Warvillers, France, on August 9, 1918. During an attack on German positions, Brereton and his men got caught in the open and were pinned down by heavy German machine-gun fire. With the most conspicuous bravery, realizing his unit faced certain destruction, Brereton single-handedly charged and captured a German machine-gun position. Brereton’s actions rallied his men to capture other German machine-gun nests. 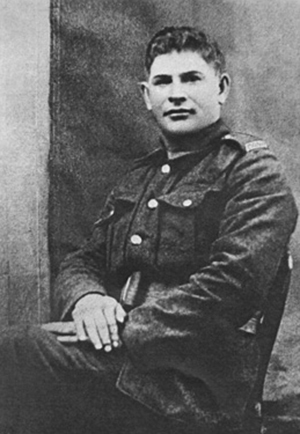 Brereton would survive the First World War and be discharged from the army on April 10, 1919. Brereton died on January 10, 1976, in Calgary, Alberta, where he was laid to rest in Elnora Cemetery. 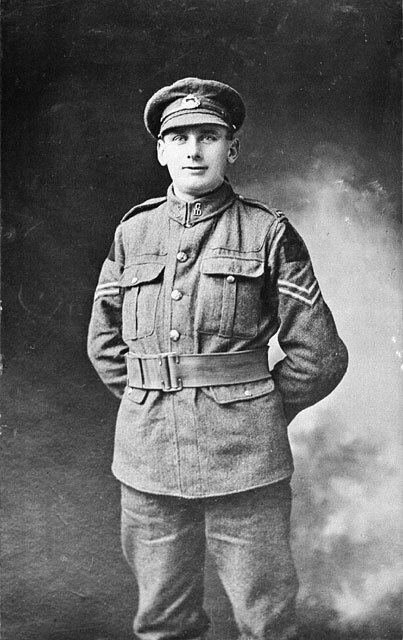 Born on October 25, 1889, in London, England, Frederick George Coppins served in the Royal West Kent Regiment before immigrating to Canada. 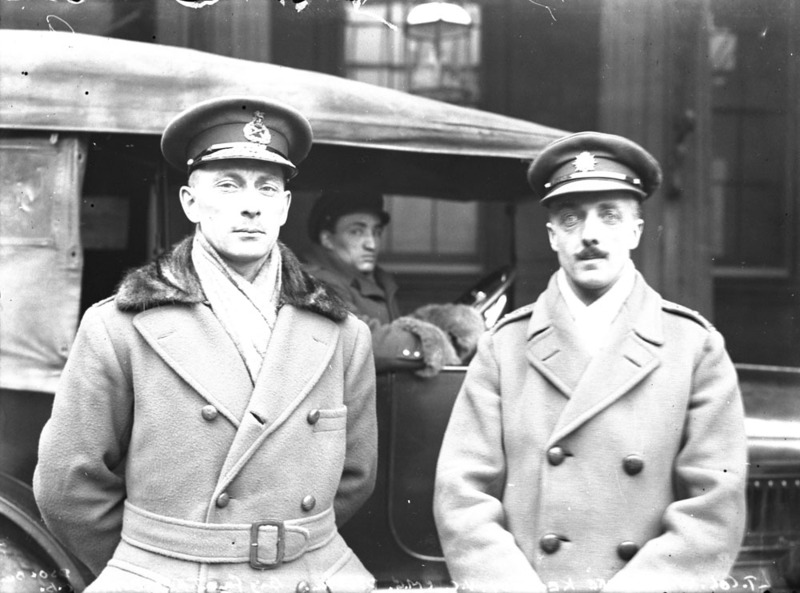 Coppins enlisted with the Canadian Expeditionary Force much earlier than other Canadian soldiers. 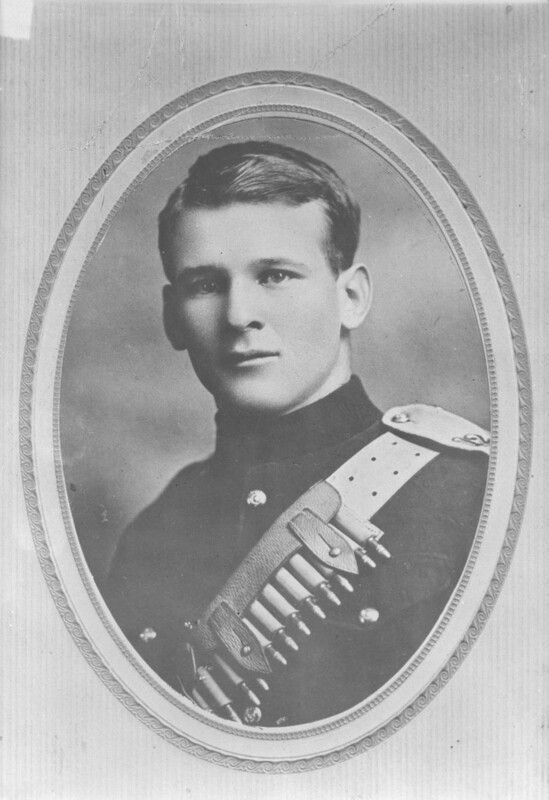 He joined the 19th Alberta Dragoons on September 23, 1914. By the time of the final Allied drive to victory in the summer of 1918, Coppins was a hardened veteran. Coppins was promoted to Corporal and transferred to the 8th Battalion, the same unit as Brereton. 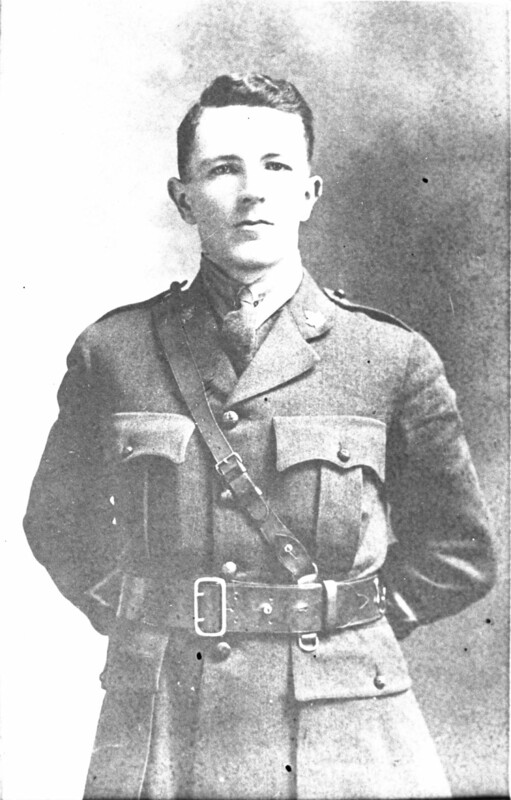 Coppins earned the Victoria Cross on August 9, 1918. Much like Brereton, Coppins and his men were held up by German machine-gun fire. Realizing the situation at hand, Coppins gathered a handful of men to attack a German machine-gun post. 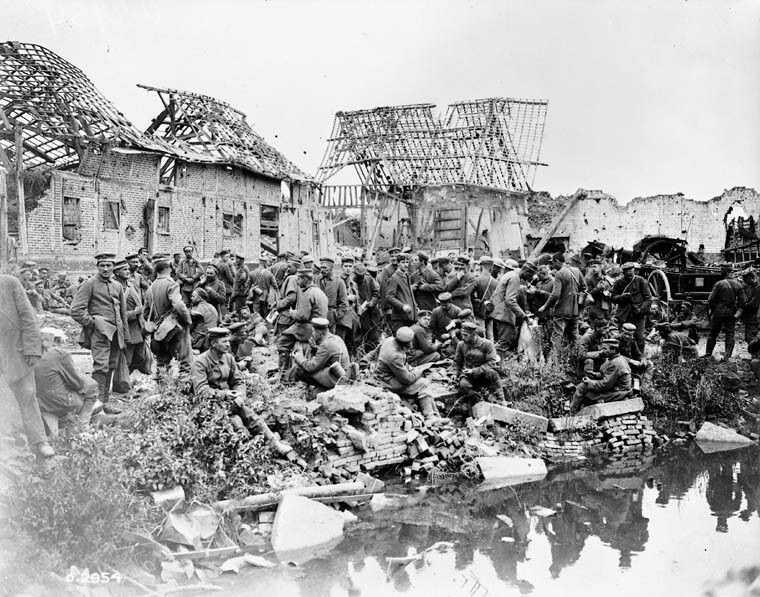 During the attack, Coppins was wounded and the rest of the men were killed. Yet, Coppins persisted and captured the position, taking several enemy soldiers prisoner. Despite his wounds, Coppins stayed in the field of battle until the Canadian objectives were secured. Coppins would miraculously survive four years of service and be discharged from the army on April 30, 1919. He died on March 30, 1963, in Livermore, California, at the age of 73. 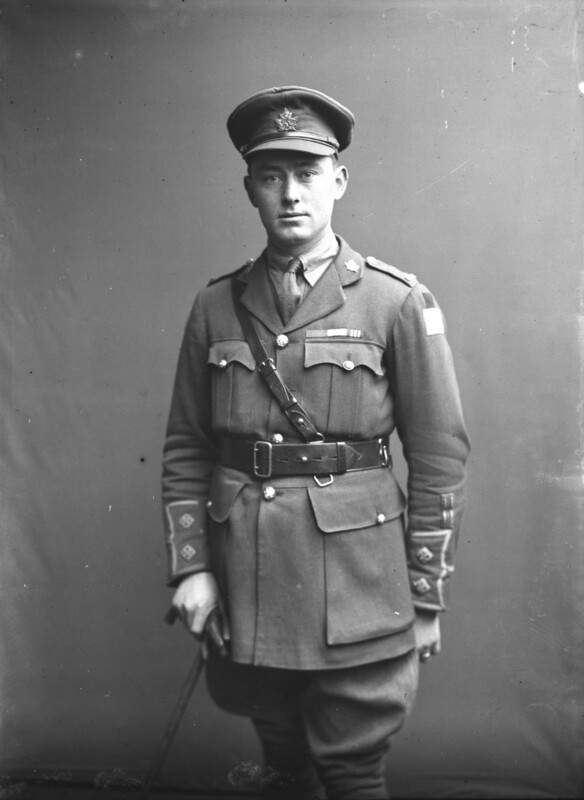 Private John Bernard Croak, VC, undated Photo from Directorate of History and Heritage. John Bernard Croak was born on May 18, 1892, in Little Bay, Newfoundland. He then moved with his family to Glace Bay, Nova Scotia. Before the outbreak of war in the summer of 1914, Croak worked as a labourer. Croak joined the Canadian Expeditionary Force on August 7, 1915, and was assigned to the 55th Battalion. In April of 1916, he was transferred to the 13th Battalion. Croak earned the Victoria Cross for his actions at the battle of Amiens on August 8, 1918. During the Canadian attack on that day, Croak became separated from his unit. He encountered a German machine position and, on his own, captured the entire gun crew. Although he was wounded later, he remained in the field. After reuniting with his unit, Croak came upon a position holding numerous German machine guns. In response to this threat, Croak, again on his own, charged the German position, soon to be followed by his comrades. The charge was successful, as they captured three machine guns and the German soldiers operating them. But Croak suffered severe wounds and died minutes later in an action that was “an inspiring example to all.” Croak’s final resting place is in Hangard Wood British Cemetery near the Somme in France. Born in Faribault, Minnesota, on November 11, 1894, Raphael Louis Zengel was one of several American-born Victoria Cross recipients. As a young boy he moved with his mother to Plunkett, Saskatchewan. Before the war, Zengel worked as a farm labourer. In December of 1914, shortly after the outbreak of hostilities, Zengel enlisted in the 45th Battalion of the Canadian Expeditionary Force. He was later transferred to the 5th Battalion. On October 17, 1917, he was promoted to Sergeant. 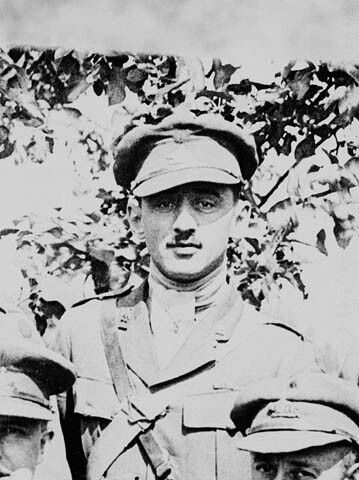 Zengel earned the Victoria Cross on August 9, 1918, during the battle of Amiens. In that action, Zengel was leading his platoon in an attack when he noticed a gap had occurred on his flank. Under a hail of bullets from German machine-gun fire, Zengel charged ahead of his unit and captured the German machine-gun position. Later that day, a German shell knocked him unconscious. After coming to, Zengel continued to lead his men. His “work throughout the attack was excellent.” Though wounded in September, Zengel would live to see the end of the war on his 24th birthday and his discharge from the army on April 24, 1919. On February 27, 1977, at the age of 82, Zengel died in Errington, British Columbia. Library and Archives Canada holds the digitized service files of Brereton, Coppins, Croak and Zengel. Today, Honouring Canada’s Victoria Cross Recipients series remembers the first three soldiers to receive the Victoria Cross medal during Canada’s Hundred Days campaign: Jean Brillant, Herman James Good and Harry Garnet Bedford Miner. 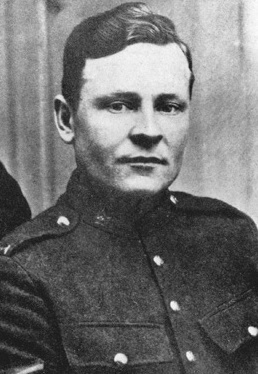 Born on March 15, 1890, in Assemetquaghan, Quebec, Lieutenant Jean Brillant served in the Canadian militia and as a telegraph operator before enlisting in the 189th Battalion of the Canadian Expeditionary Force on January 11, 1916. Brillant was later transferred to the 22nd French Canadian Battalion. 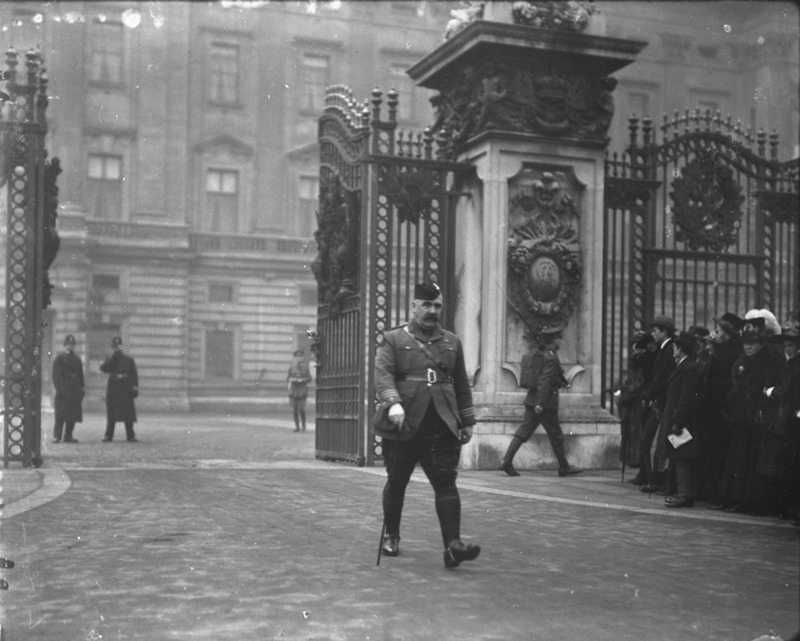 In May 1918, Brillant successfully led a raid that earned him the Military Cross (MC). Early in the battle of Amiens, the first major action of the 100 days’ offensive, Brillant earned the Victoria Cross for his acts of heroism on August 8 to 9, 1918 outside Meharicourt, France. During this action, with his company pinned down by machine-gun fire, Brillant charged the position on his own and captured the German machine gun. Despite being wounded, he rallied two platoons, and together they captured another German machine-gun post. One hundred and fifty German soldiers were taken captive and 15 machine guns were seized. Brillant was wounded for a second time. When a German artillery piece was shelling Brillant’s units, he again led his men against the position and was wounded for a third time, eventually collapsing from exhaustion and loss of blood. Brillant would die of his wounds the next day, August 10, 1918. 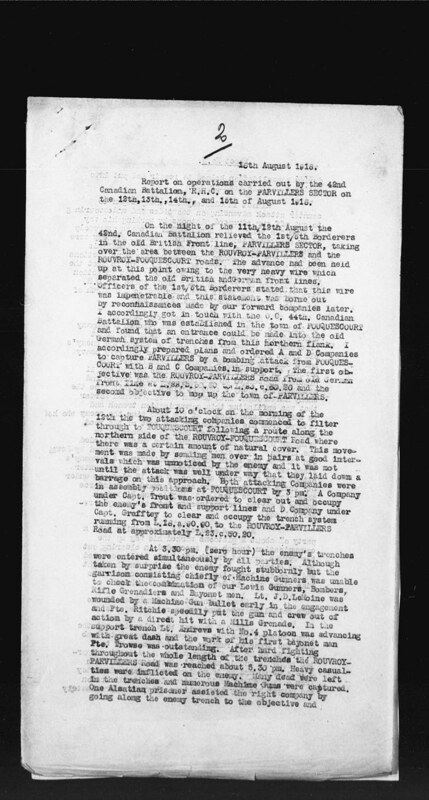 Read the description of his actions in the London Gazette. Brillant’s final resting place is in Villers-Bretonneux Military Cemetary near the Sommes, France. 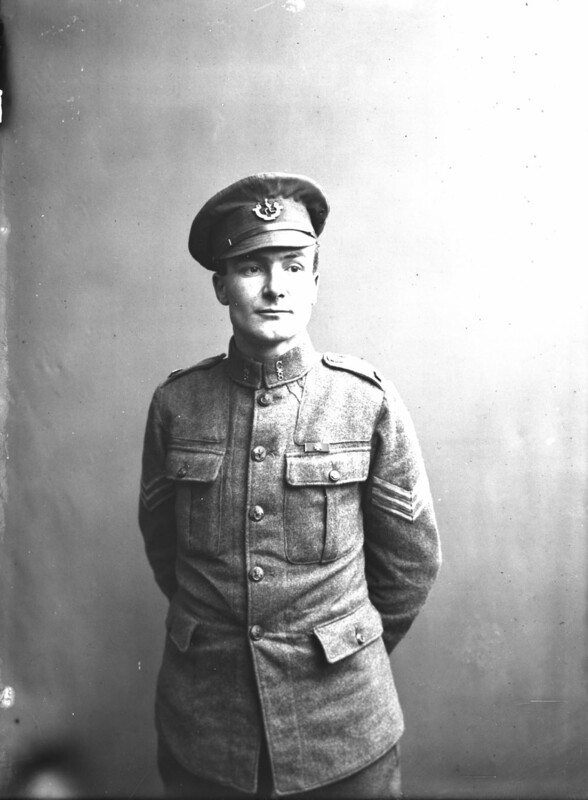 Corporal Herman James Good was born on November 29, 1887 in Bathurst, New Brunswick. Prior to the First World War, Good was a farmer. He joined the 55th Battalion of the Canadian Expeditionary Force on June 29, 1915. 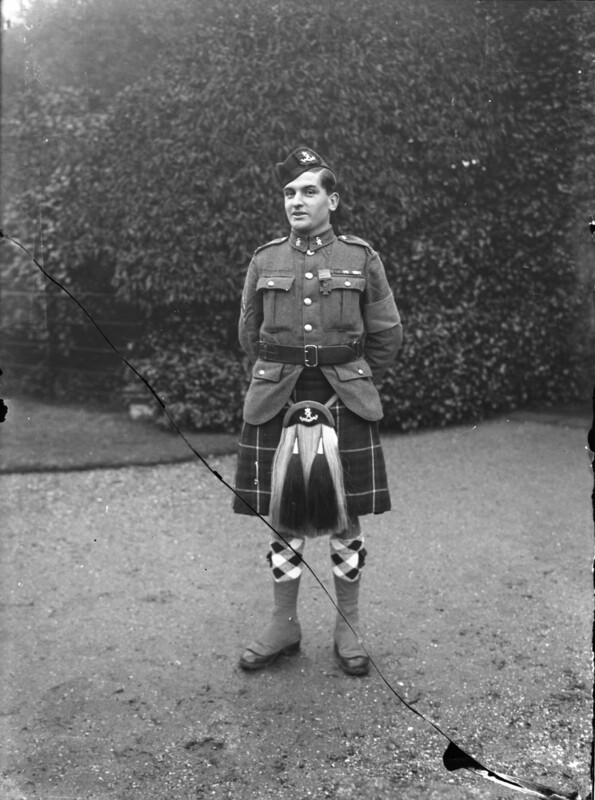 Good was later transferred to the 13th Royal Highlanders of Canada Battalion on April 15, 1916. Despite suffering from shell shock, he would continue to serve until the end of the war. On August 8, 1918, Good earned the Victoria Cross for his actions on the first day of the battle of Amiens. During this action, Good’s unit had been stalled by three German machine guns. In response to this, Good charged the position of his own accord, killed several German soldiers and captured the rest. Later in the day, Good stumbled upon a German artillery battery. He, along with three other men, captured the gunners and artillery. Good would survive the war and live a long life afterward. He passed away at the age of 81 in his hometown of Bathurst on April 18, 1969. Born on June 24, 1891 in Cedar Springs, Ontario, Corporal Harry Garnet Bedford Miner worked as a farmer prior to the outbreak of war in the summer of 1914. 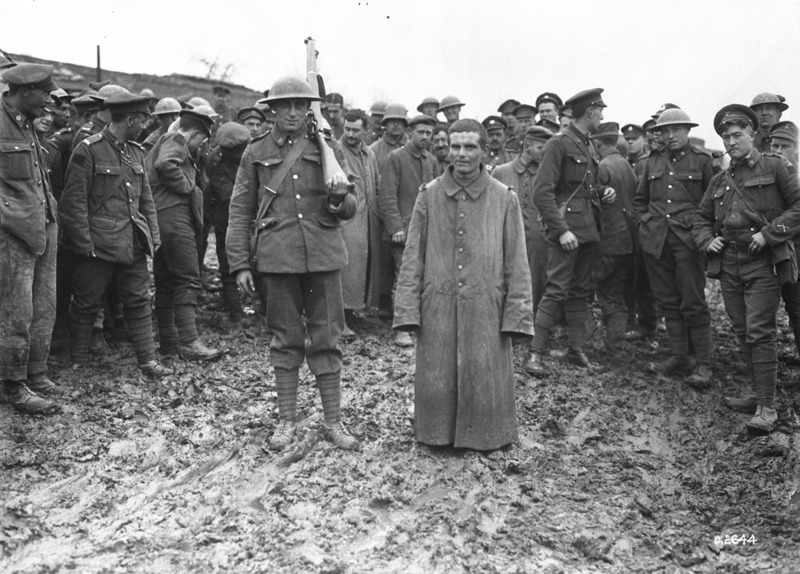 In November of 1915, Miner joined the 142nd Battalion of the Canadian Expeditionary Force. 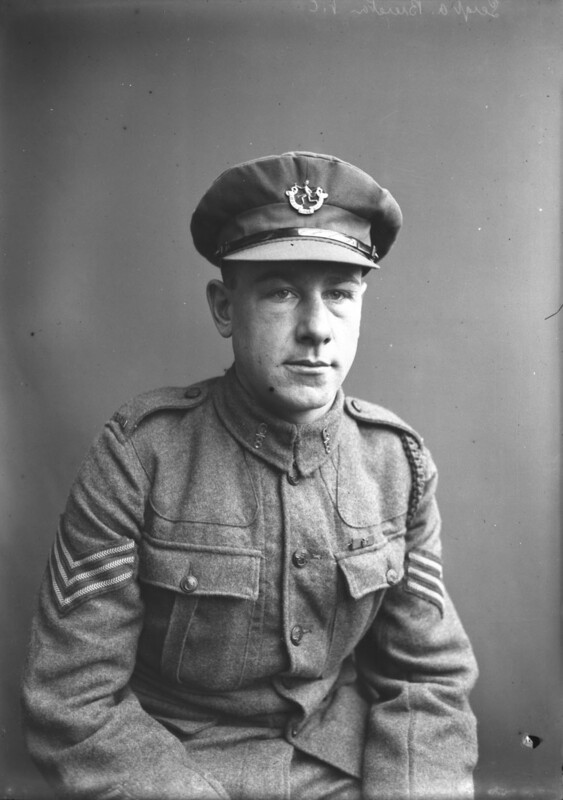 He was later transferred to the 58th Battalion and would serve in this unit for the remainder of his war. 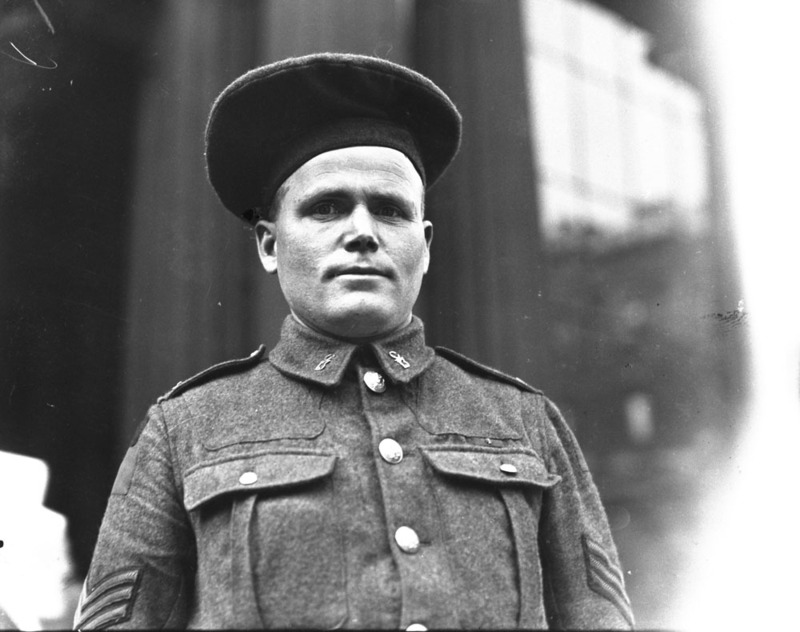 Miner won the French Croix de Guerre military medal in 1917 for his actions in a mission from Lens, France. 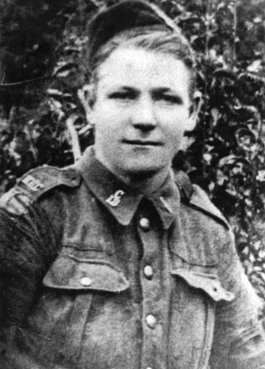 Miner’s deeds on the battlefield on August 8, 1918 earned him the Victoria Cross. On this day, despite suffering a severe wound, Miner charged and captured a German machine-gun nest, killed the soldiers operating the position and began firing at the enemy. Later that day, with two comrades, he captured another German machine-gun position, as well as a bombing post. Unfortunately, Miner would die of his wounds later that day. Miner is buried in Crouy British Cemetery near the Somme, France. 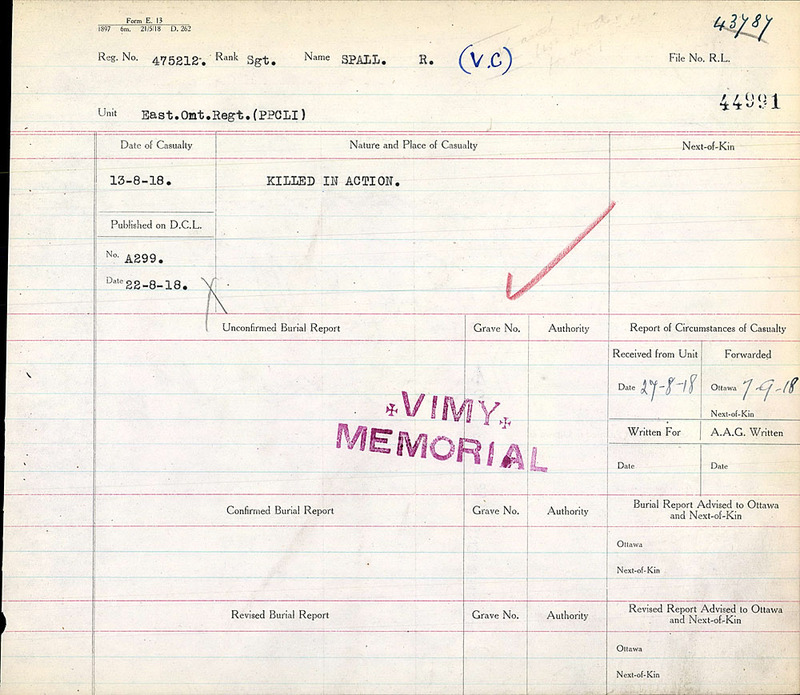 Library and Archives Canada holds the complete service files for Lieutenant Jean Brillant, Corporal Herman James Good, and Corporal Harry Garnet Bedford Miner. Find your family member who fought in the First World War by searching the personnel records of the First World War database. 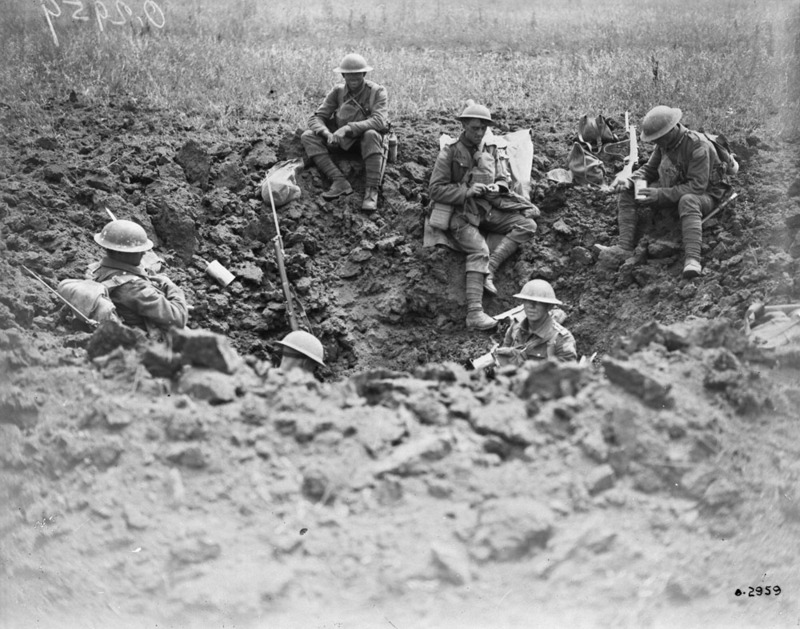 After years of static trench warfare, the Allies’ Hundred Days Offensive, which took place over the final 100 days of the First World War, succeeded in breaking the trench line and returning the belligerents to warfare on open ground. A rapid series of Allied victories ultimately pushed the Germans out of France and behind the Hindenburg Line, leading to the Armistice of November 11, 1918. 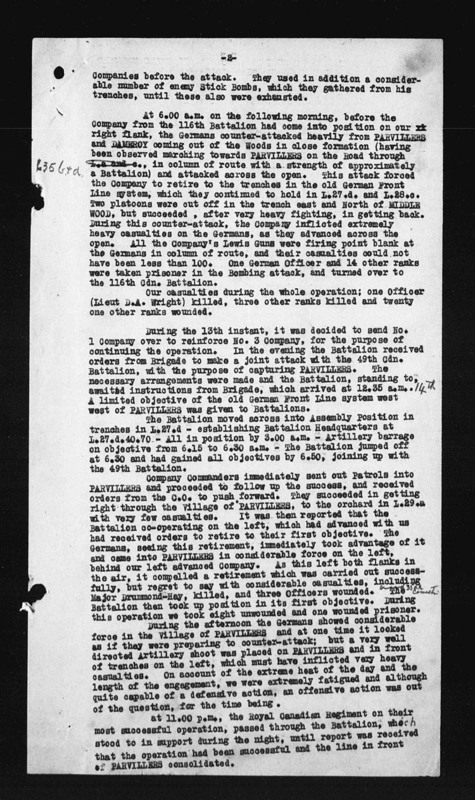 Following the successful attack on Vimy Ridge, the Canadian Corps did not lose a significant offensive operation for the remainder of the First World War. Having earned their reputation as “shock troops”, they were put into the line in the most difficult battlefields. 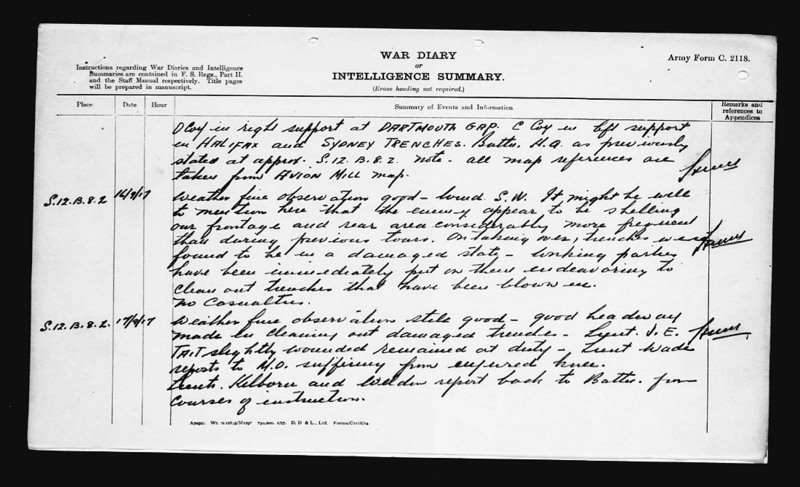 As British Prime Minister David Lloyd George later wrote in his memoirs, “Whenever the Germans found the Canadian Corps coming into the line they prepared for the worst.” True to form, during the period from August 8 to November 11, 1918, the four Canadian Divisions of roughly 100,000 men caused the defeat or retreat of 47 German divisions or one-quarter of Germany’s fighting forces on the Western Front. Canadians fought at Amiens, Arras, the Hindenburg Line, Canal du Nord, Bourlon Wood, Cambrai, Denain and Valenciennes. These battles, which were instrumental in the defeat of the German Army, came to be known as “Canada’s Hundred Days”. 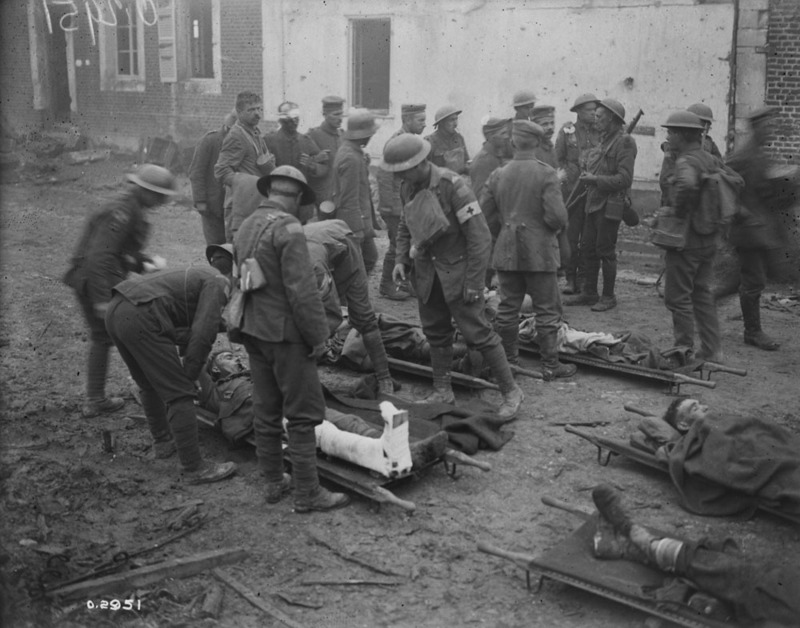 In the final month of the war, Canadian troops engaged retreating German forces in a running series of battles over 70 kilometres, ending at Mons, Belgium, on November 10 to 11, 1918. The location of this final battle was highly symbolic for the Allies, as it was at Mons that the British had fought the Germans for the first time on August 23, 1914. While Canadian successes were widely acknowledged, they came at a high cost: in the final hundred days, Canada suffered fully 20 percent of their total battle-sustained casualties of the war. Both the loss of lives and the victories of battle in Canada’s Hundred Days are commemorated on the le Quesnel Memorial, the Dury Memorial and the Bourlon Wood Memorial. The Canadian liberation of Mons is marked by a plaque at the City Hall of Mons. Thirty Canadian soldiers were awarded the Victoria Cross, the Commonwealth’s highest award for gallantry, during Canada’s Hundred Days. 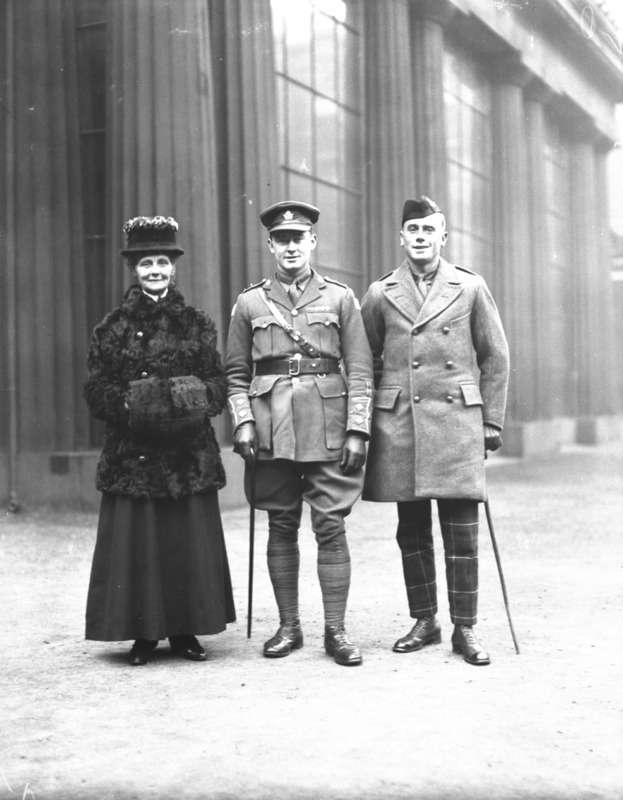 Library and Archives Canada’s Discover Blog series, First World War Centenary: Honouring Canada’s Victoria Cross recipients will remember each of them in the next 100 days, leading up to the armistice on November 11.